It was 50 years ago today that the United States caught up to Russia in the space race. Unfortunately, the space program isn't what it used to be anymore. 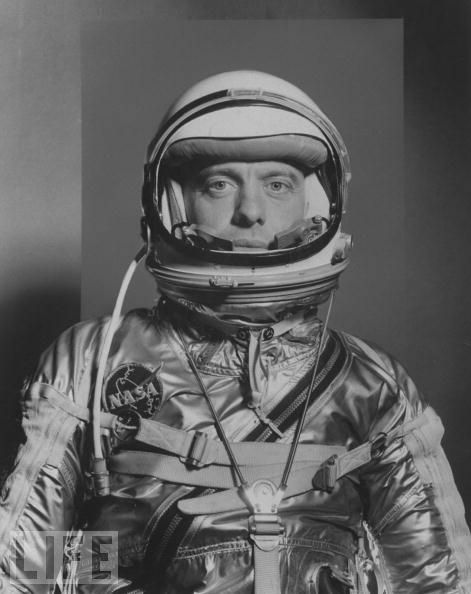 But in honor of the 50th anniversary of Alan Shepard becoming the first American in space (and the U.S. finally catching a break against those pesky Russians) LIFE has released a few photos from the vault. I always wanted to be a spaceman.